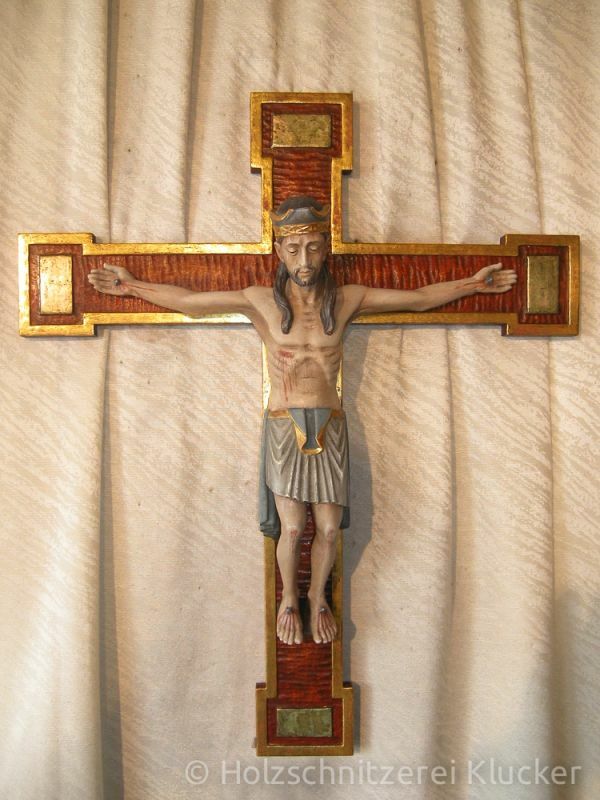 Usually, a cross or crucifix stands for Christian faith, but it may also reflect a very personal form of believing. 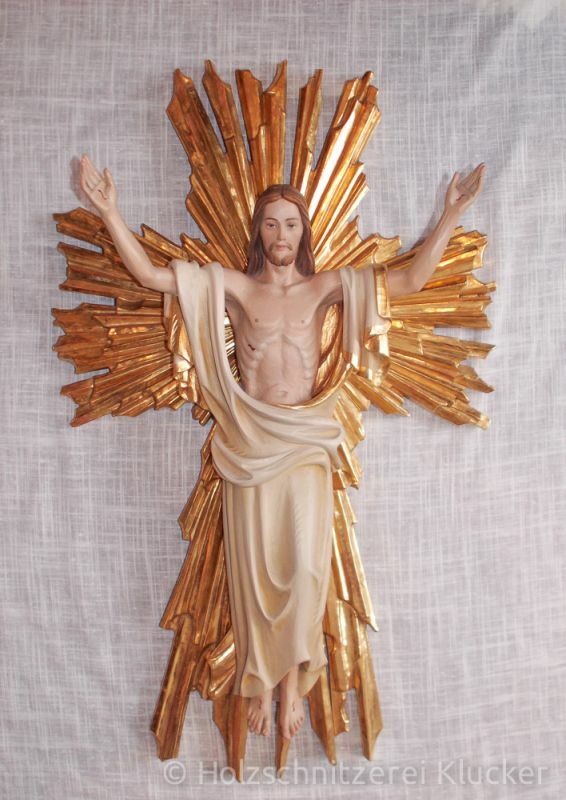 Do I comprehend the Crucified as a sufferer, as a sacrified one or as a redeemer? Do I want his facial expression to remind me of his salvation or his suffering? 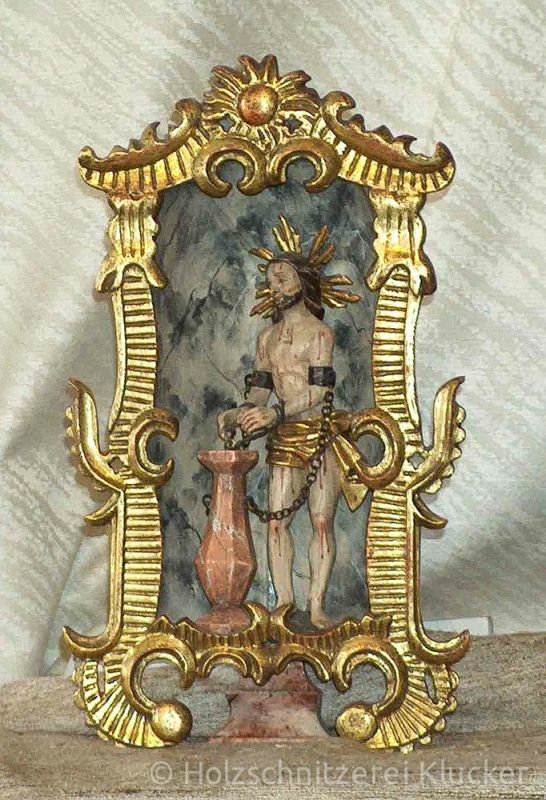 Is strong emphasis of the stigmata, e.g. via paint, important to me? 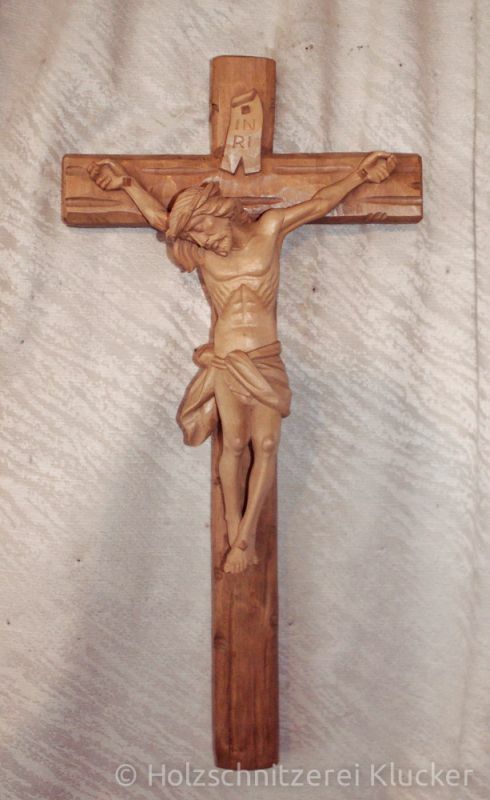 Or does the simple presence of a cross suffice as a worthy reminder of my security with God? 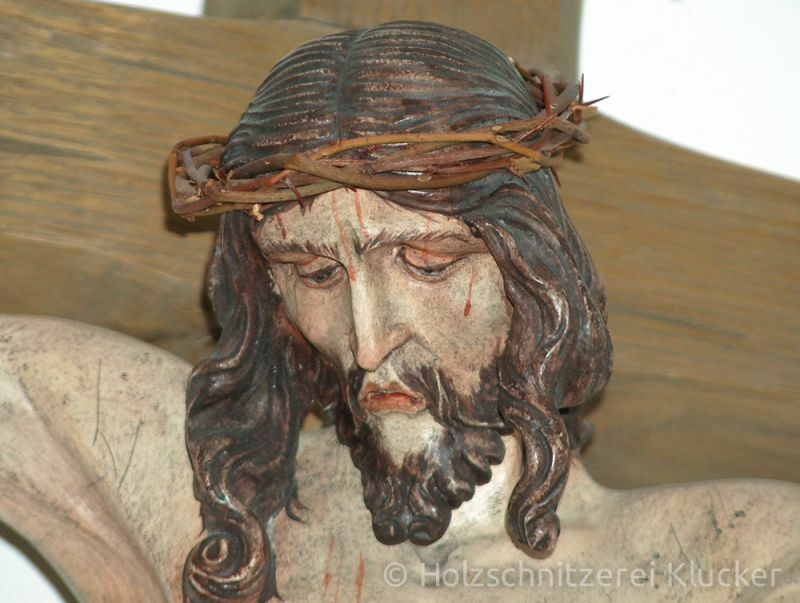 As our roots lie in the traditions of carving the Lord in Oberammergau, we have a vast background regarding the different presentation formats of the cross. Therefore, we can show you examples ranging from gothic to modern style in many different kinds of wood. 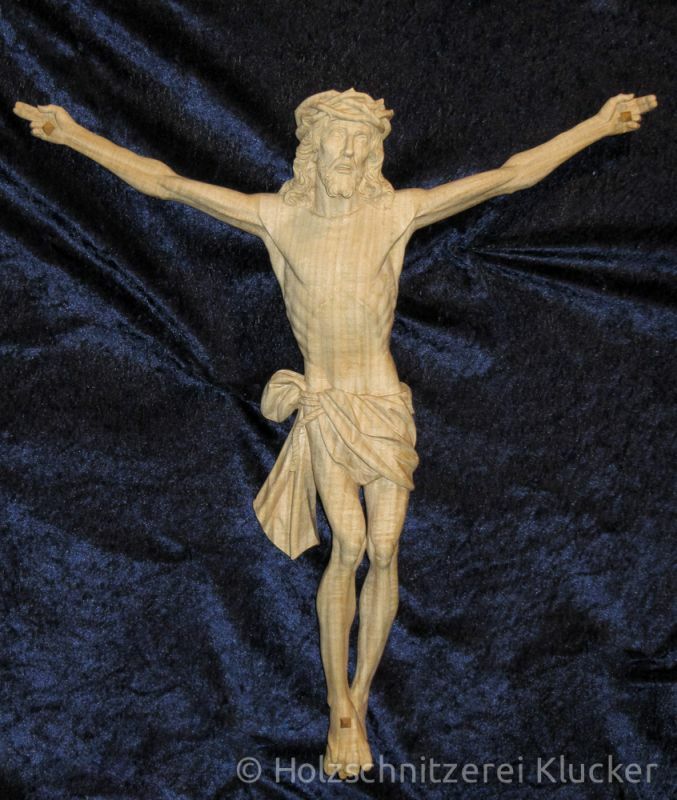 Here, you can see a replica of the famous gothic Christ by Tilman Riemenschneider in natural oak.